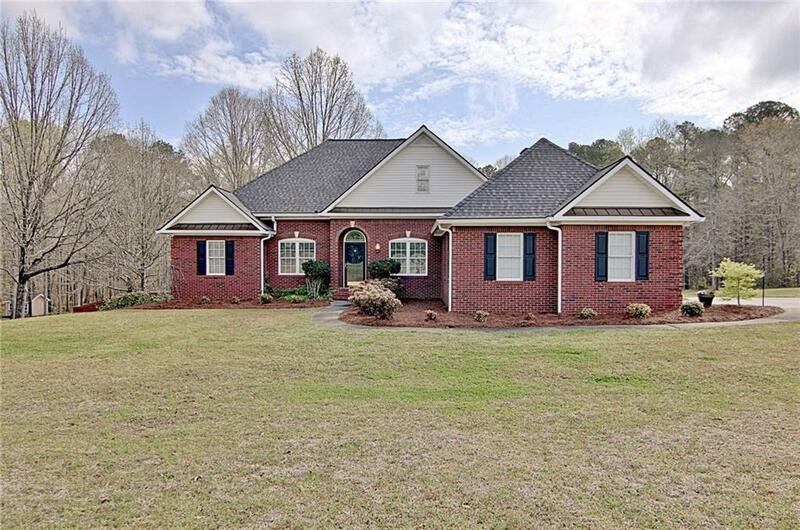 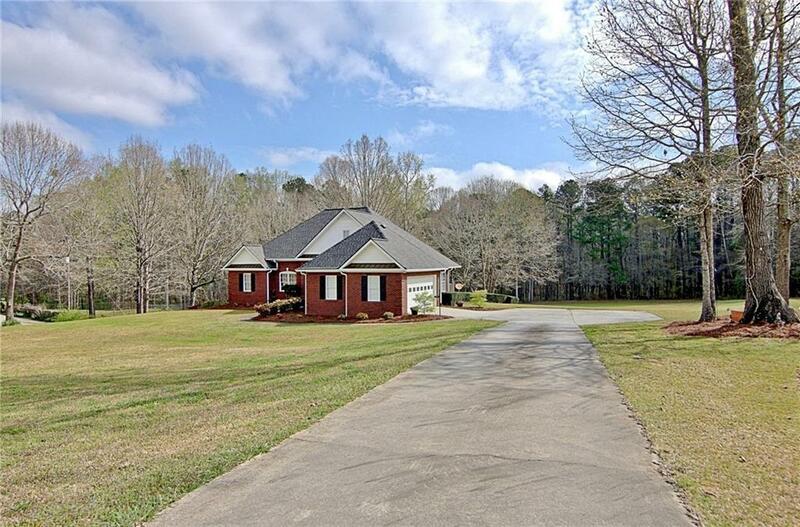 Completely move in ready and clean as a whistle, beautiful brick rance over finished basement in a country setting on 3 acres. 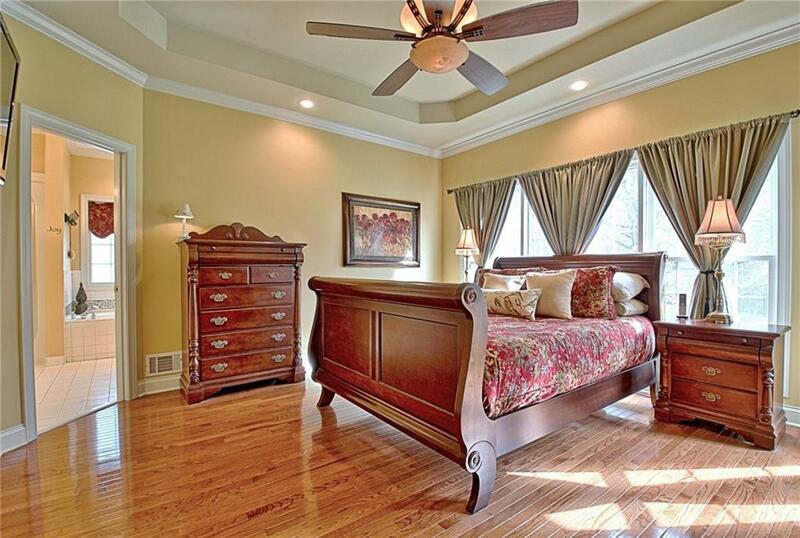 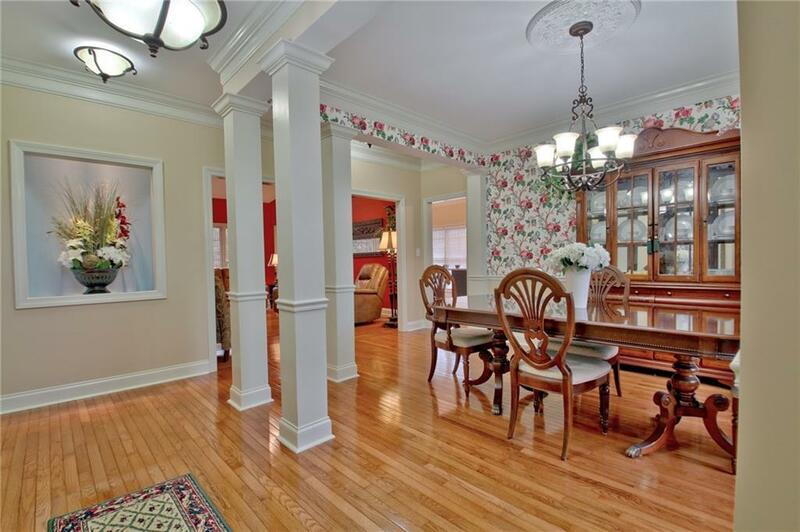 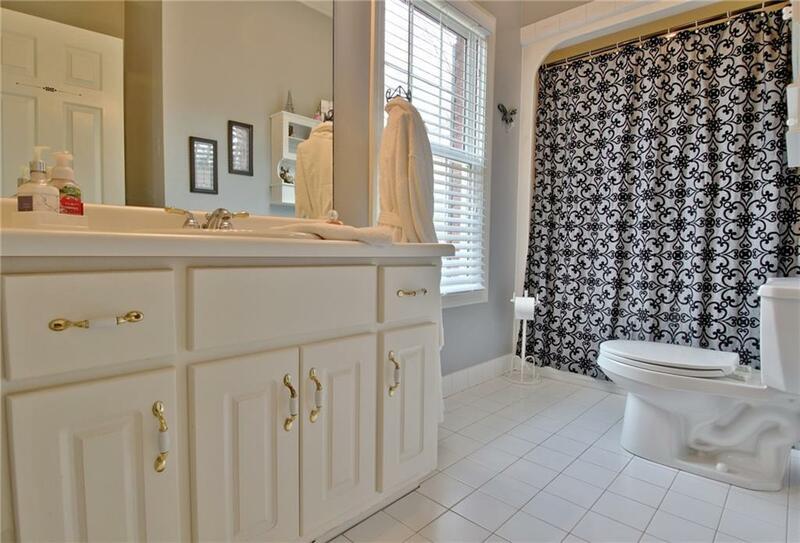 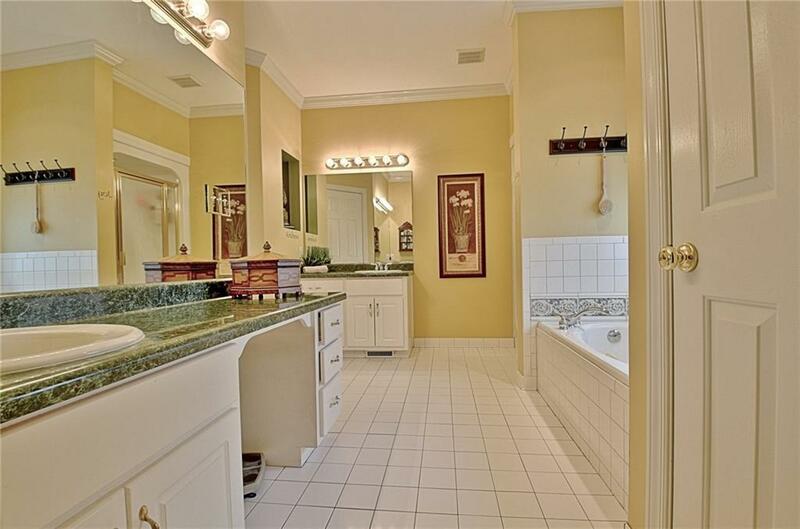 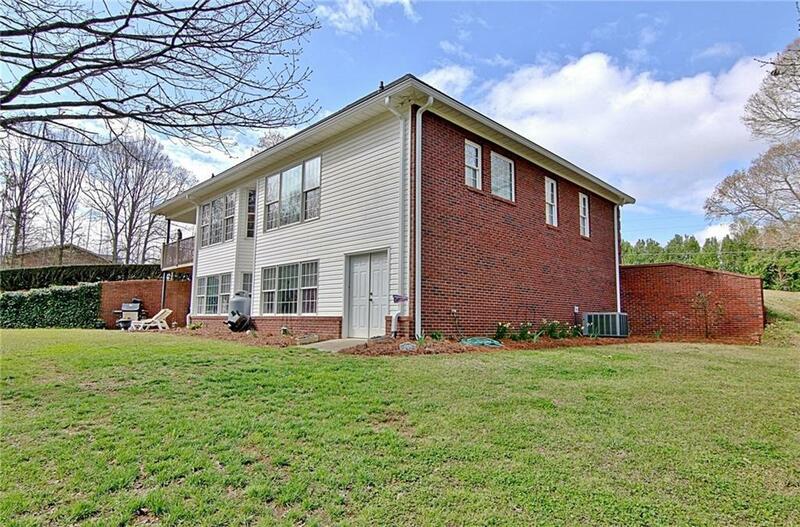 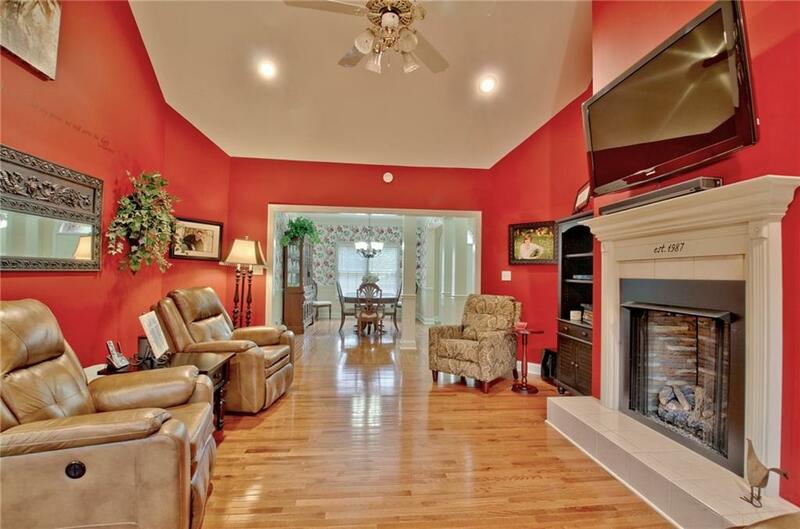 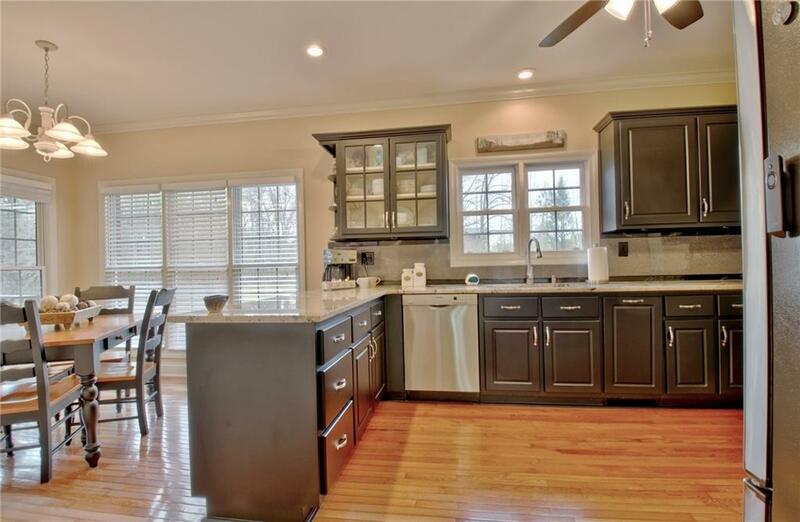 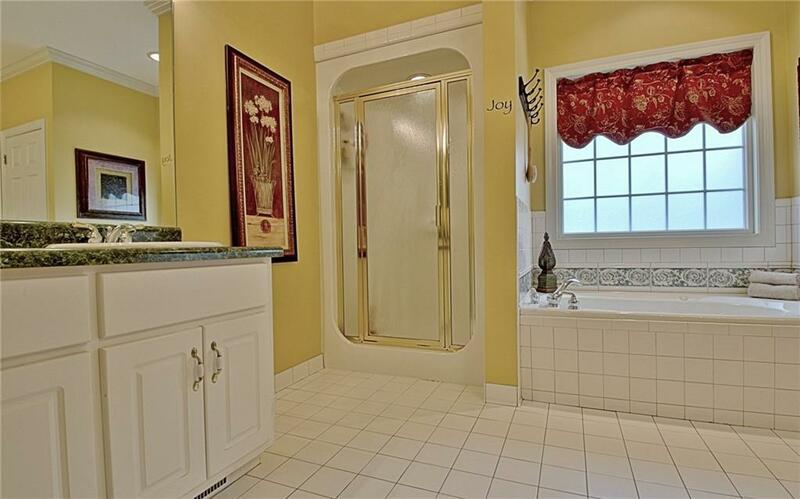 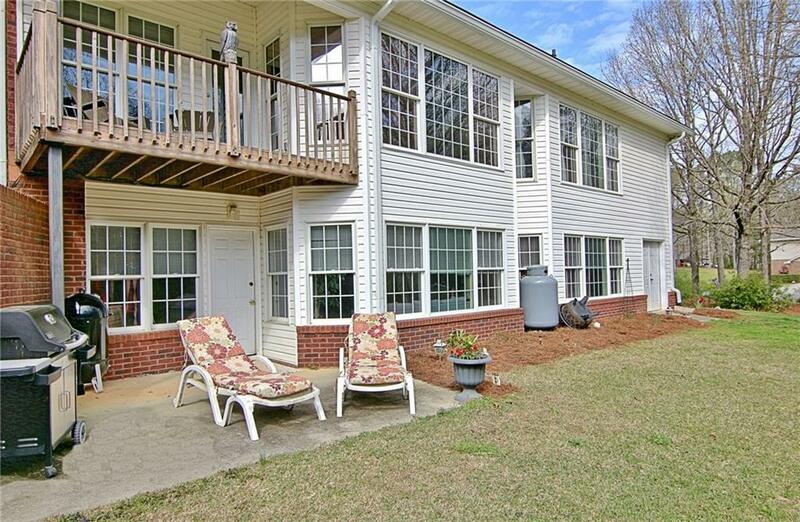 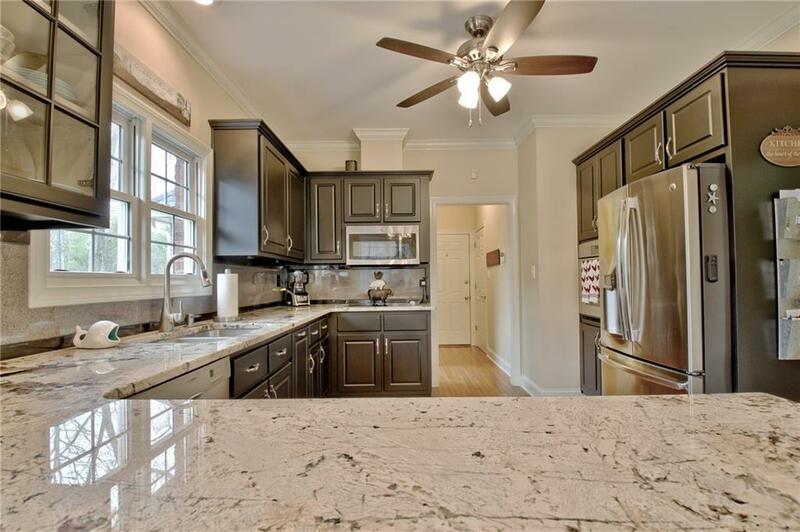 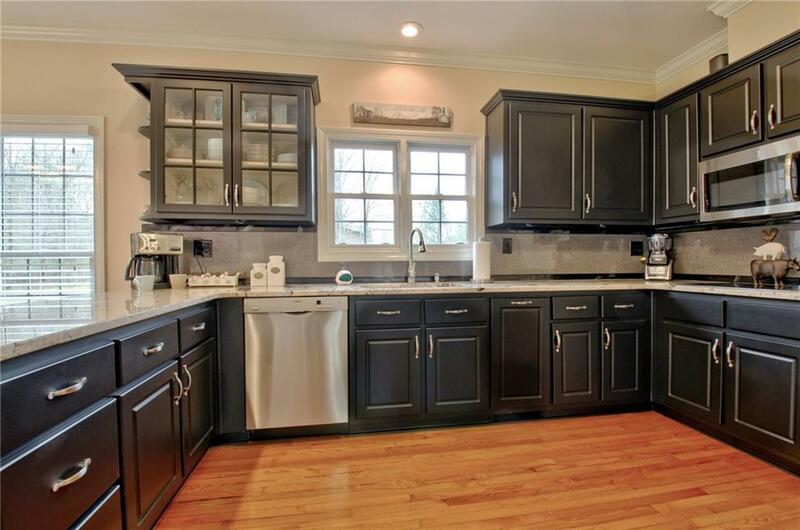 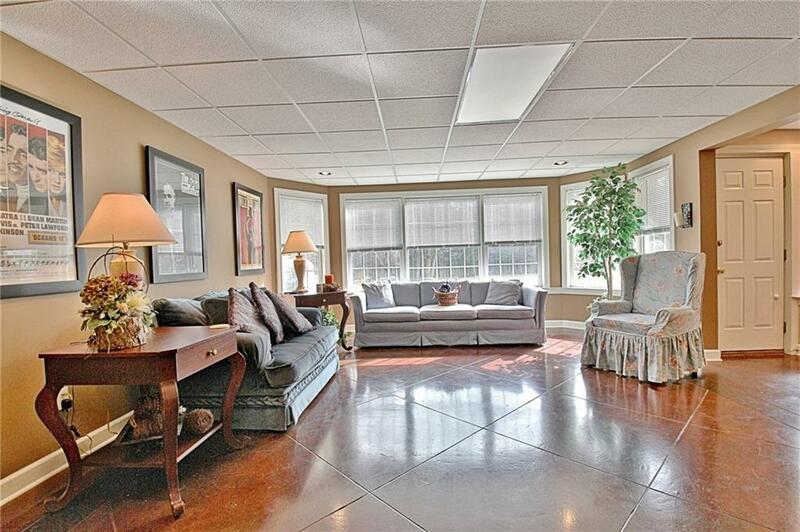 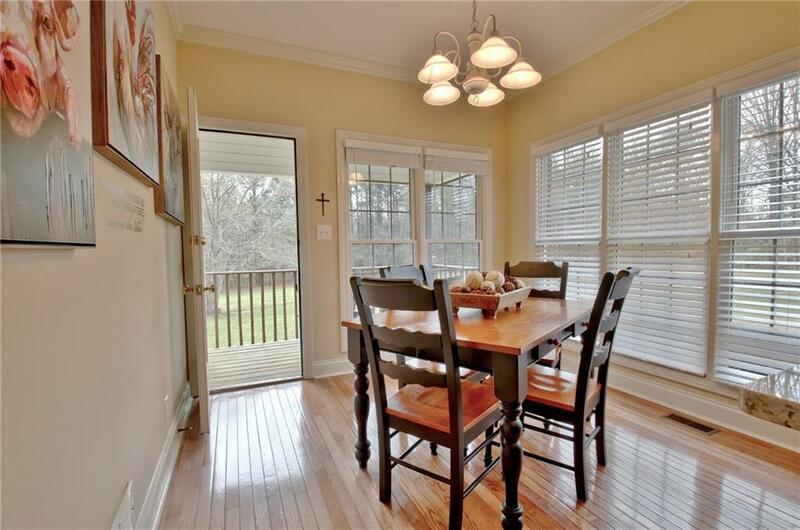 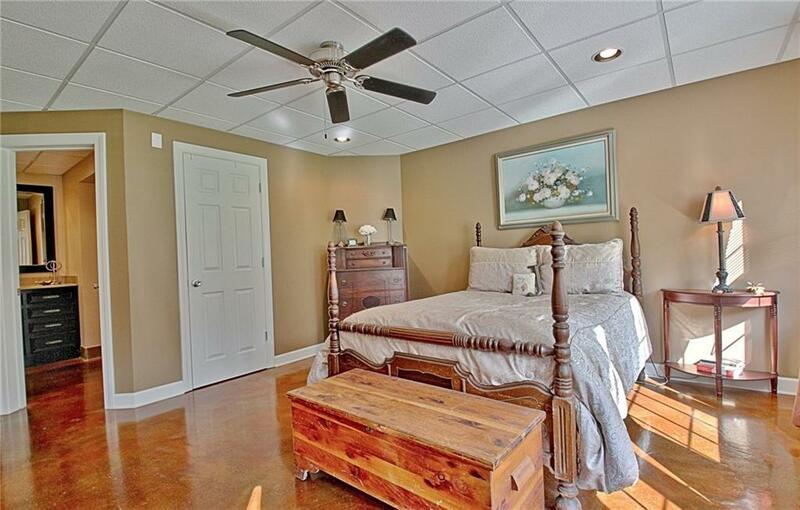 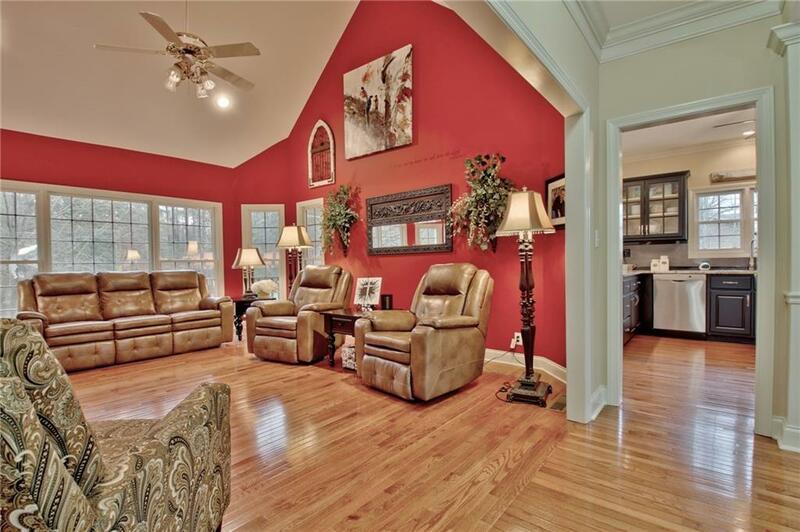 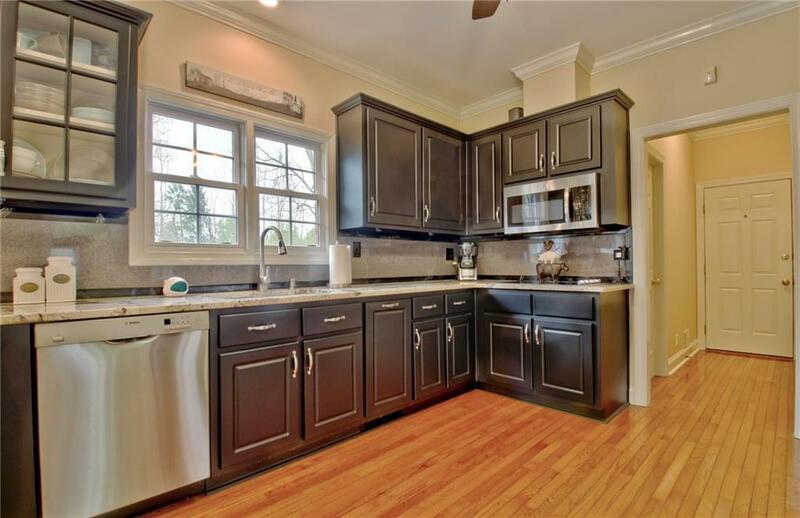 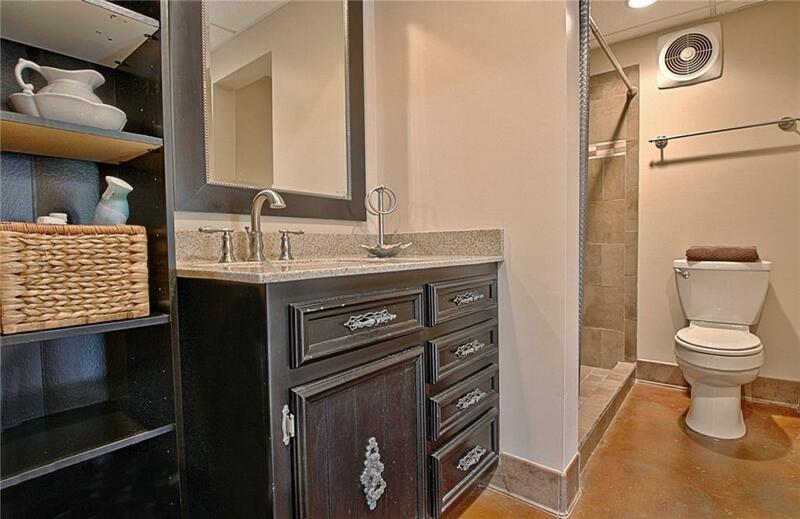 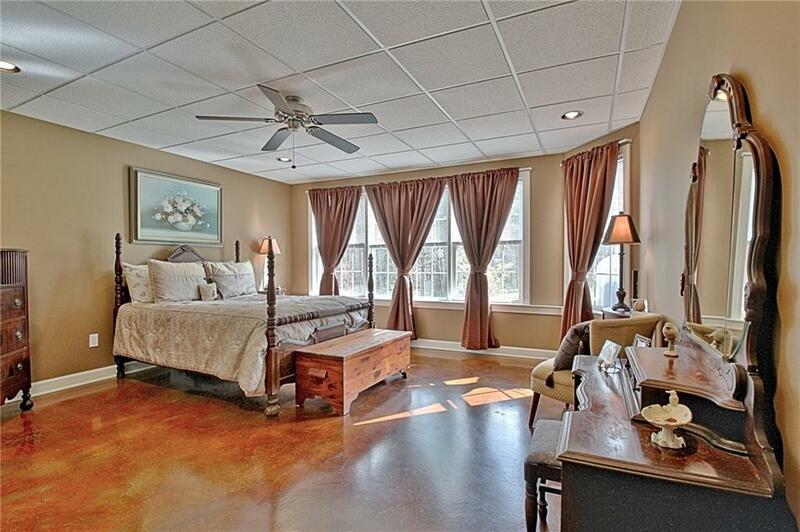 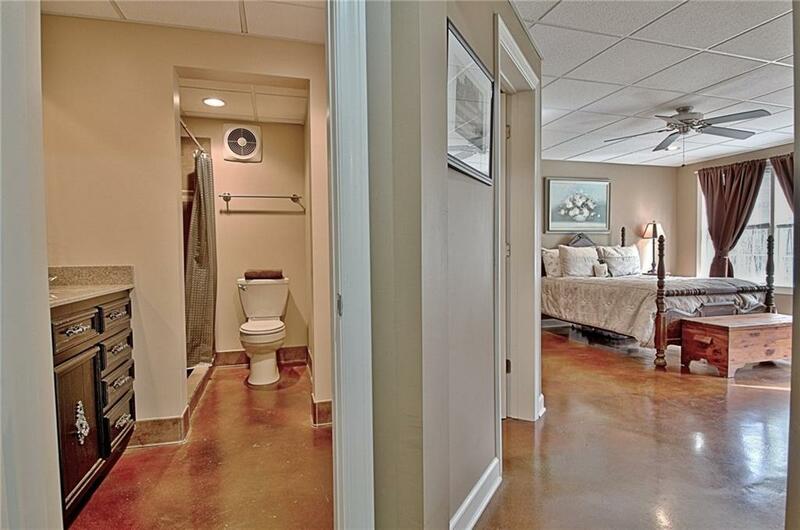 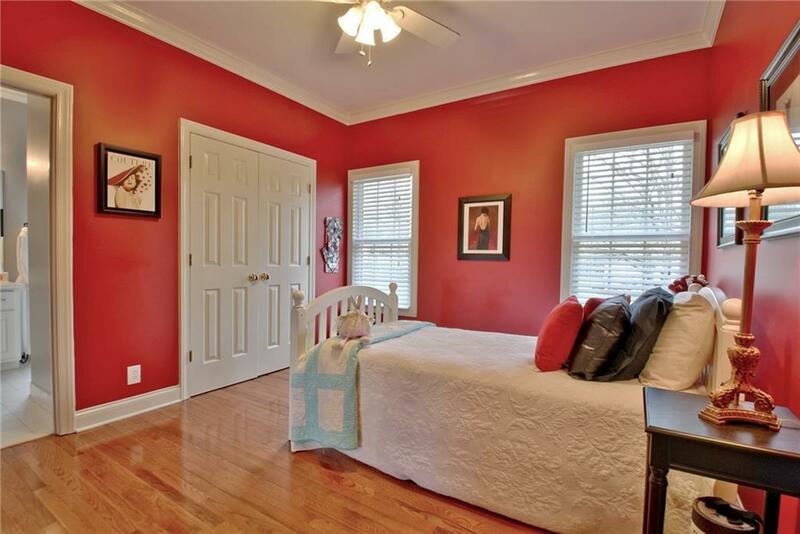 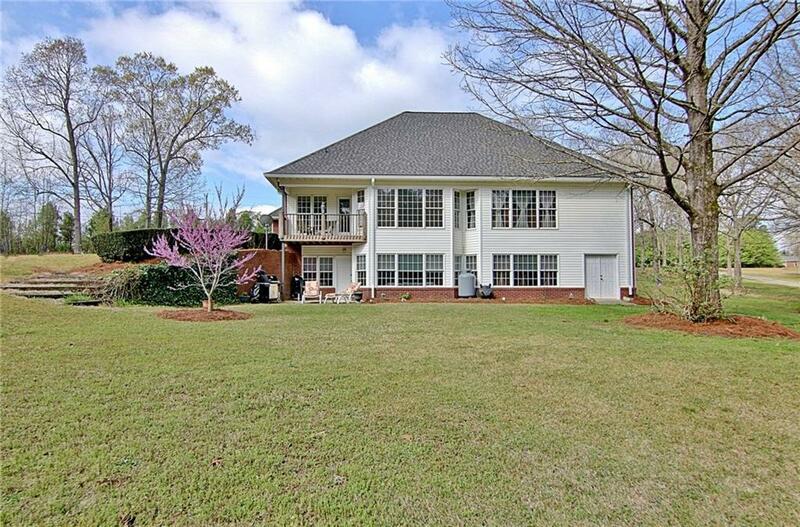 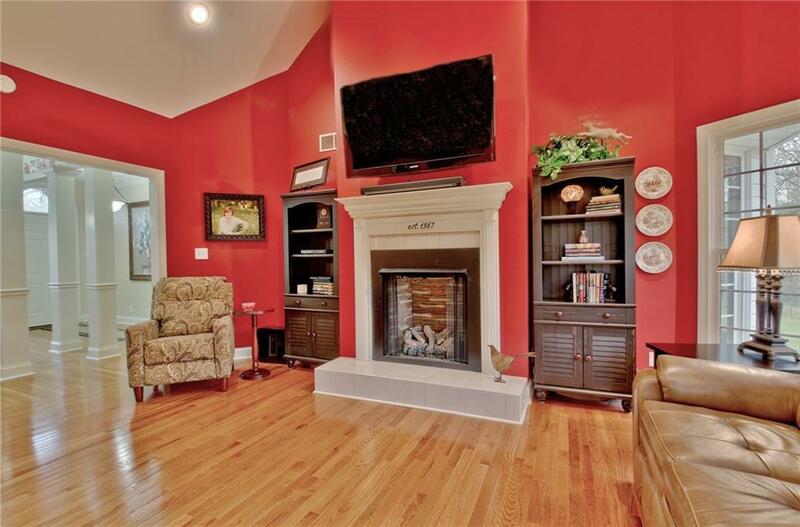 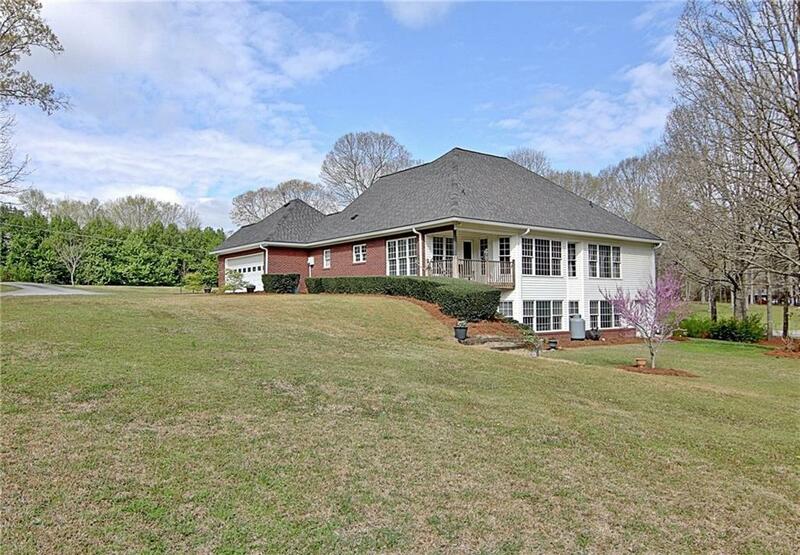 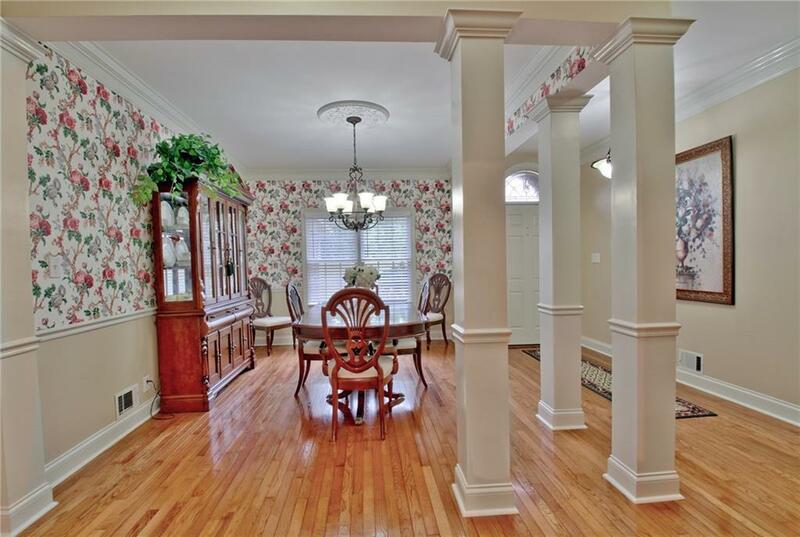 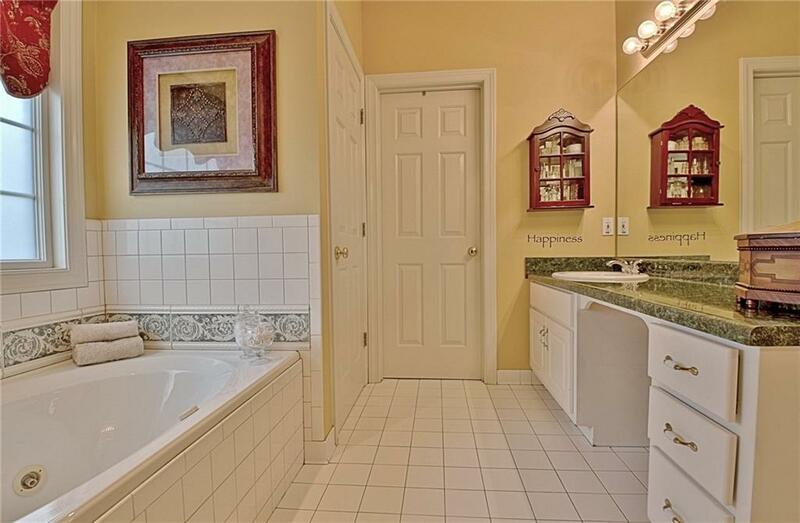 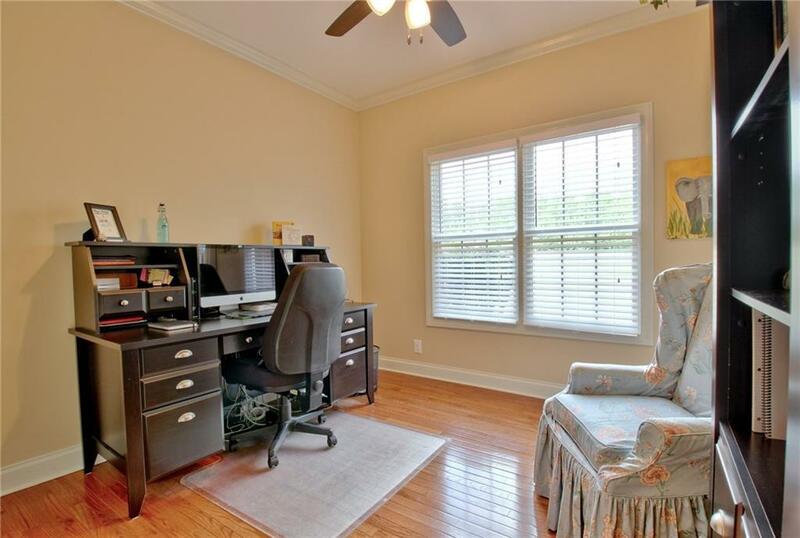 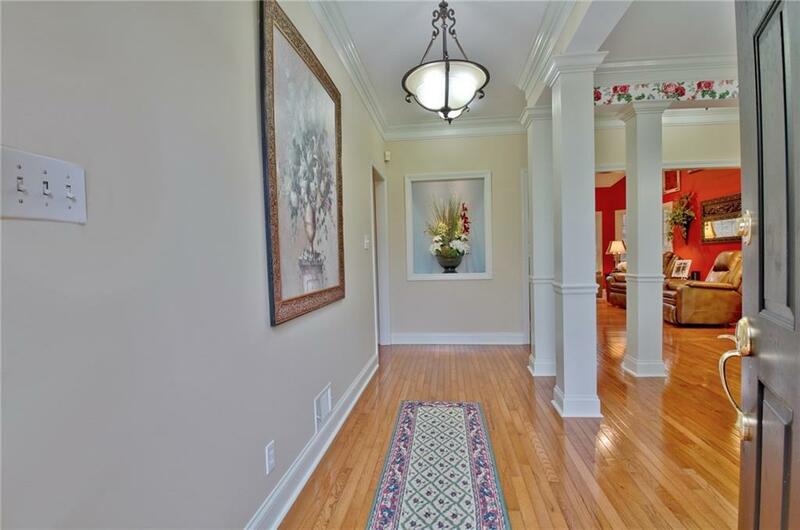 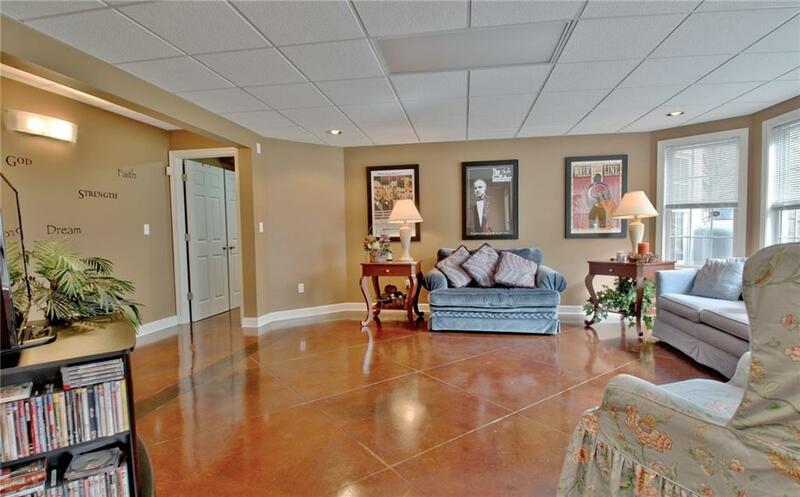 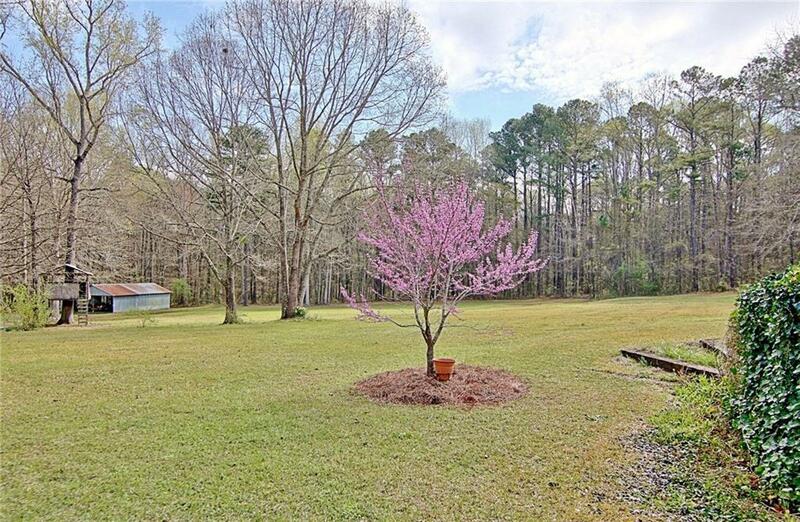 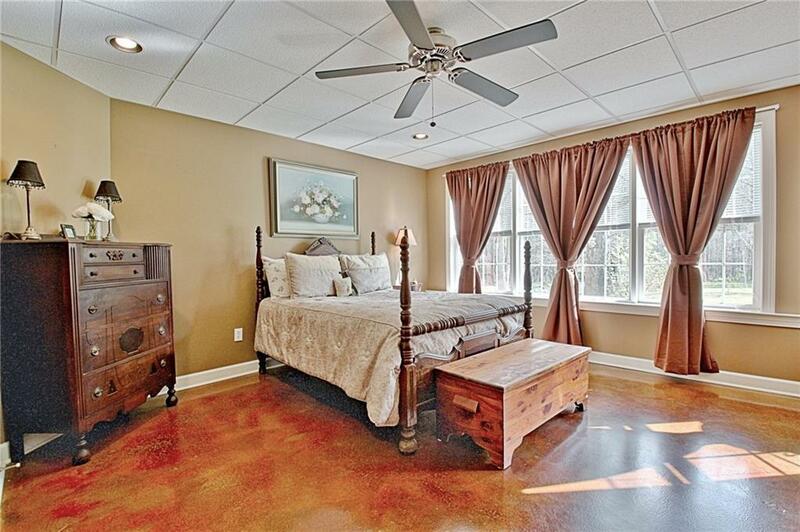 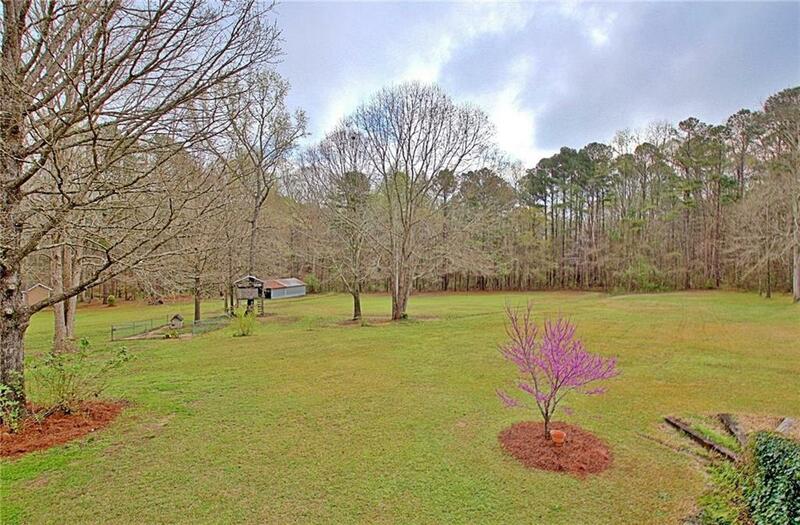 Best of both worlds with close proximity to shopping and Atlanta Airport. 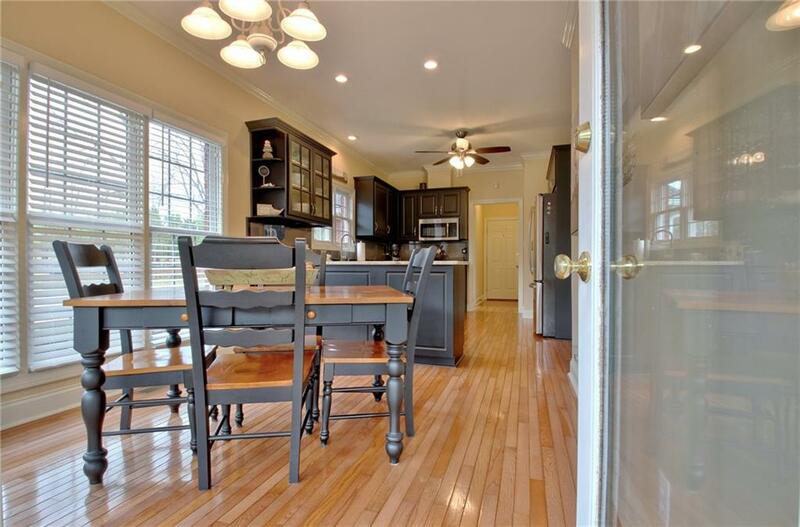 Updated kitchen, oversized rooms, high ceilings, living room and kitchen in basement. 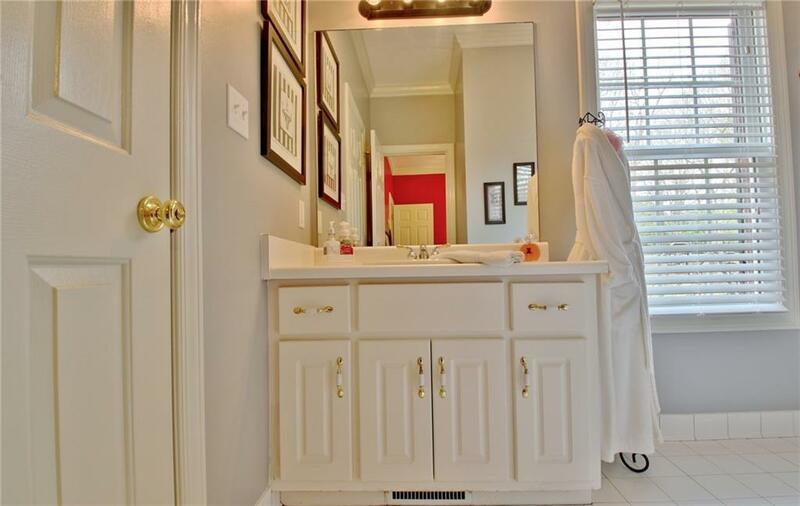 No deferred maintenance. 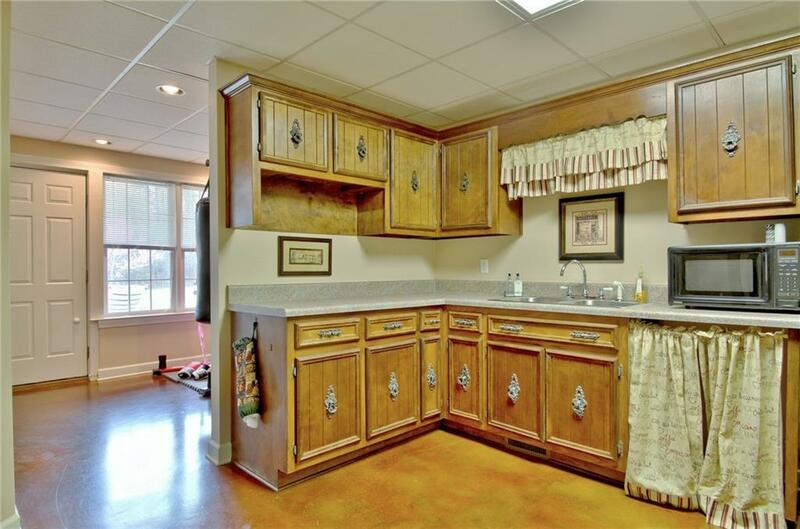 Meticulous homeowners. 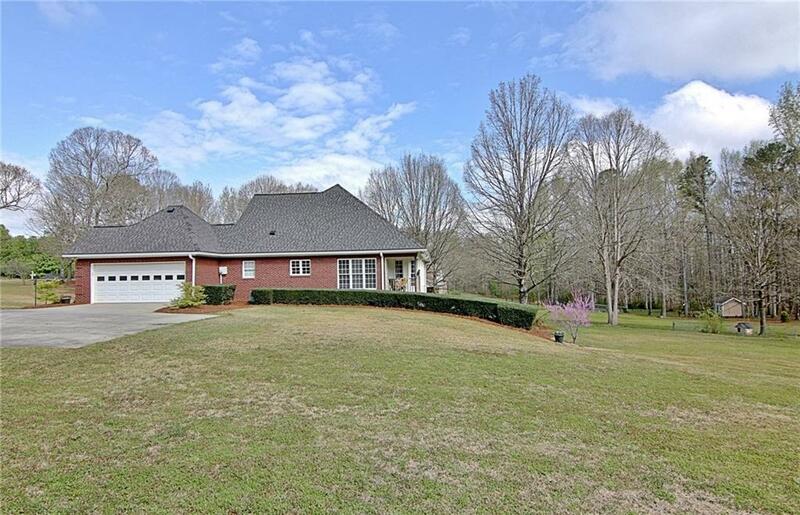 NEW ROOF!! 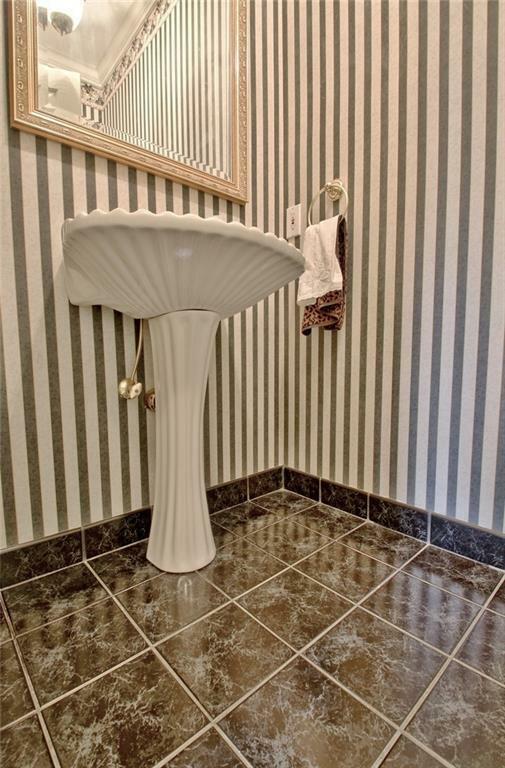 All systems serviced and maintained including septic. 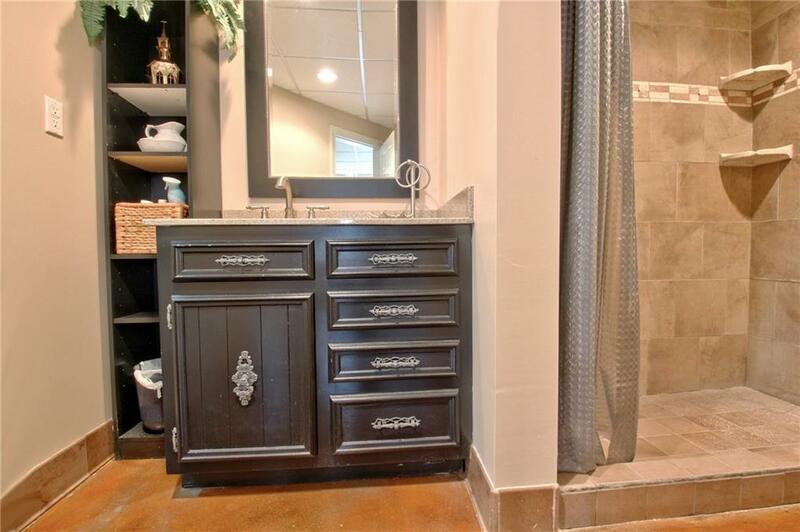 NO water bill. 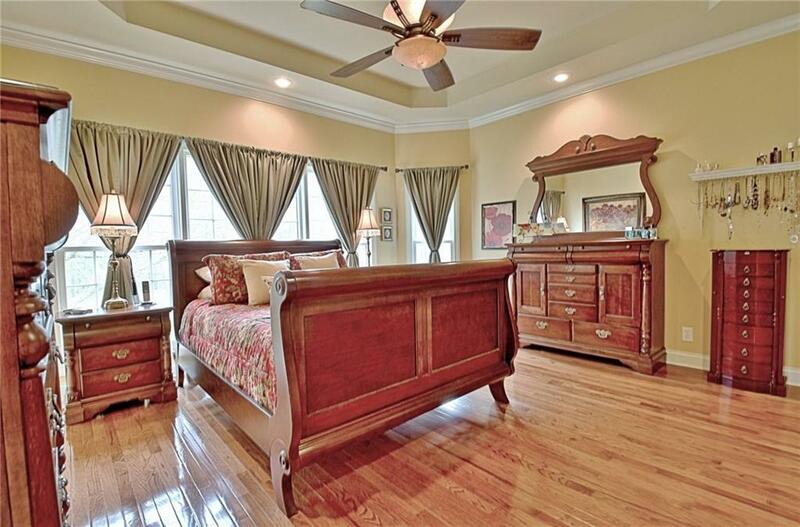 This custom build is every homeowners dream.